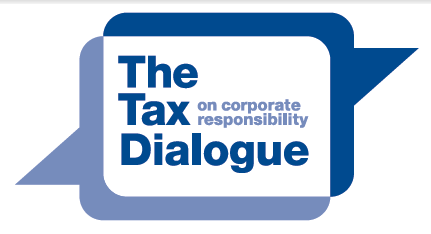 Corporate tax is considered a part of corporate responsibility. There is only very limited guidance on how to incorporate tax corporate responsibility standards or operationalise responsible tax practices. There is more detailed material on tax and corporate responsibility for both investors and corporations outside of these formalised guidelines and frameworks. There is potential to establish jointly owned guidance on operationalising responsible tax policies and practices from this material and from the experiences of corporates and investors. Most respondents believe tax is a corporate responsibility and even more have a corporate tax policy. There are no consistent references to CSR guidelines and frameworks in the tax policies, which suggests the established systems provide little operational support. Only six of the 19 Danish companies and investors have made their policies public and issue regular reports on their implementation. This puts Danish companies and investors at risk of being associated with irresponsible tax behaviour by the media and public.